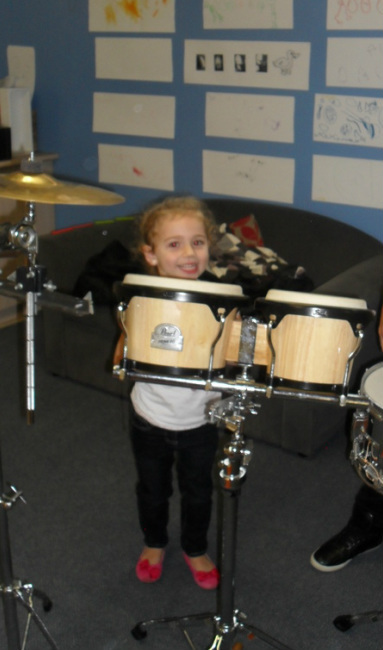 Finally our new generation can have a chance to experience the fun and joy created by music with Lombardo Entertainment’s ‘Percussion Workshop for kids’. All whilst they are having the time of their life! "A fun and educational workshop for kids"
Lombardo Entertainment © 2011 All Rights Reserved.